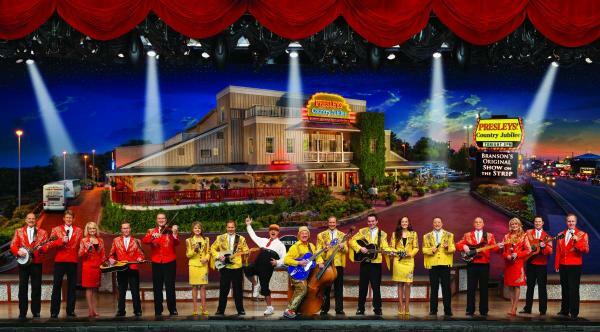 Long before anyone ever heard of Branson, Missouri, the Presley family had people from across the country lined up every night to hear the type of country music and comedy that eventually made Branson a household name. 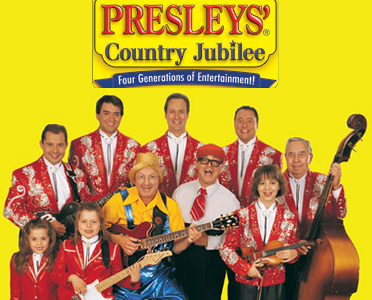 “Presleys’ Country Jubilee“ continues to be a mainstay on the list of Branson experiences you can’t miss! The Presley family built the very first theater on the famed Highway 76 Strip, just a country road at the time in the middle of what seemed like nowhere. 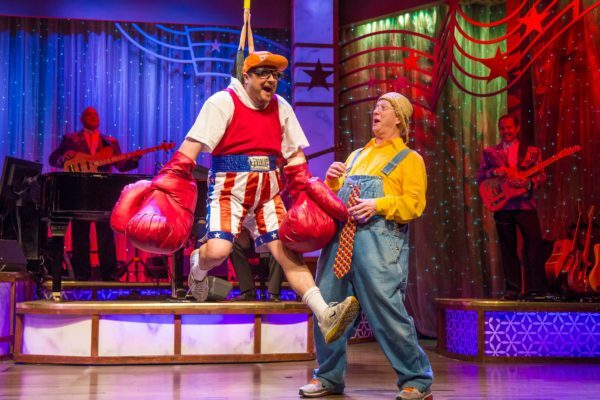 Immediately, people scrambled to secure a seat to see the family that got their musical start playing for audiences in an Ozarks area cavern! Today, you can experience the joy of watching four generations of family entertainment in one big, high tech production that still manages to give you that down home feel that only comes with great country music. 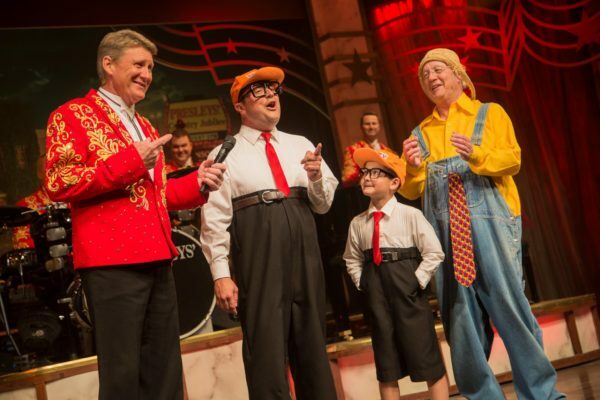 The Los Angeles Times declared it a “stomp your feet mix of music and comedy,” and famous visitors to Branson, including Paul Harvey and Regis Philbin, have high praise for the Presleys’ show. 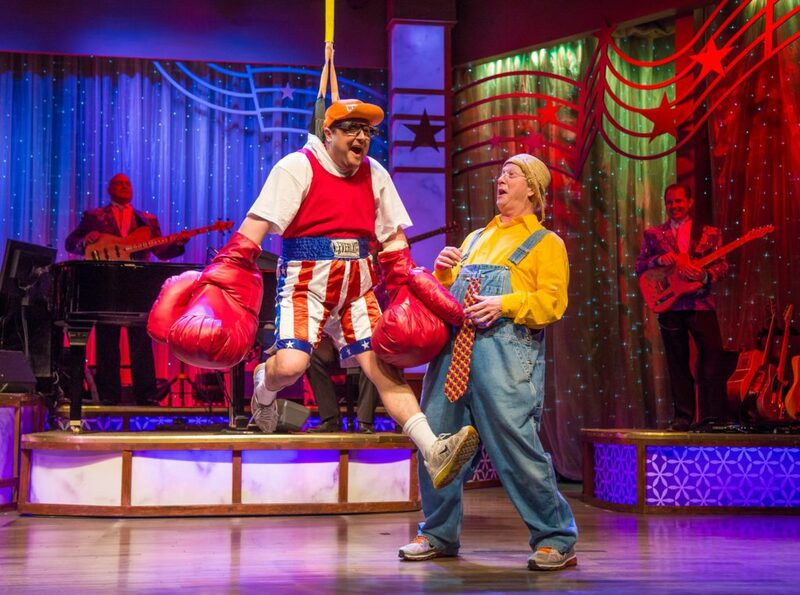 Comedy team of Herkimer and Cecil. 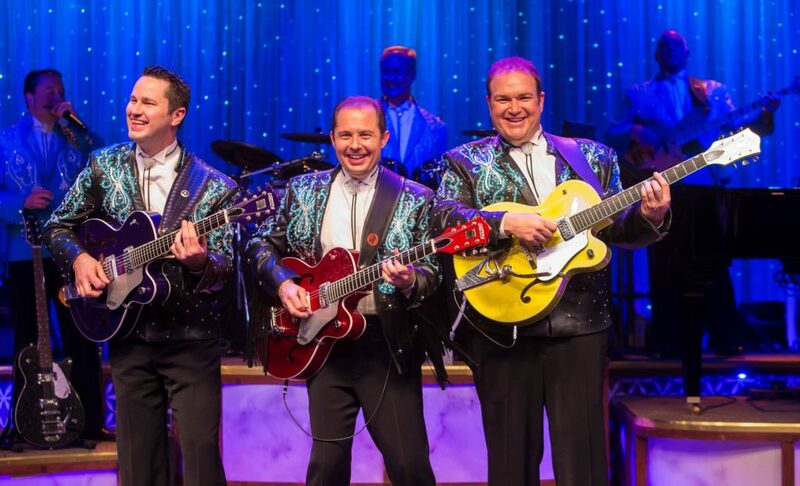 The theater itself is a Branson landmark and includes numerous items of memorabilia and photographs of the legendary Presley family, as well as showcasing Branson’s musical heritage. 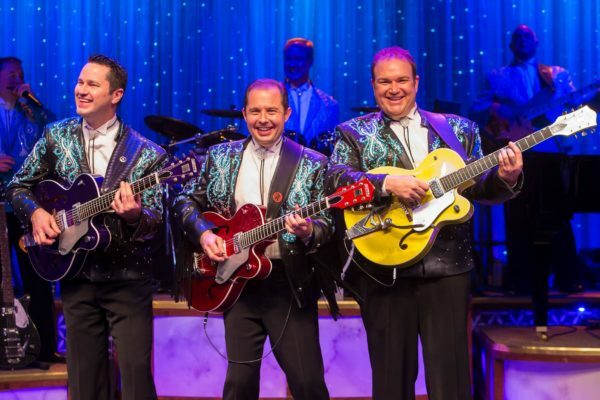 Come pay the Presley family a visit; grab a seat, sit back and enjoy timeless American entertainment custom made for the entire family!